Julie spent seven years in Chicago, where she most recently wrote and performed in The Second City e.t.c. 's 41st Revue, Fantastic Super Great Nation Numero Uno. Julie's first e.t.c. revue, A Red Line Runs Through It, received critical acclaim and was Jeff Recommended. 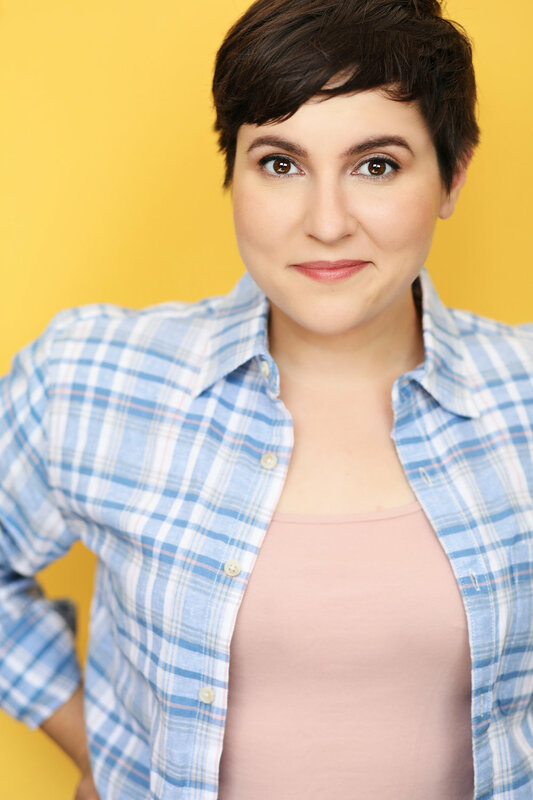 Julie has performed all across the country with The Second City Touring Company, in The Second City's Improv All Stars at UP Comedy Club, and for Second City Theatricals aboard Norwegian Cruise Line. As a writer, Julie has been featured on The Huffington Post, The Second City Network, Dose, OMG Facts, RedEye Chicago, The Paper Machete, and in FRANK151, among others. Julie's first independent film, Love in the Time of Irony, is in post-production. You can catch her live on Saturday afternoons in The Really Awesome Improv Show, and co-hosting Our Bad Sides: An Audition Show, both at Second City Hollywood. She is a member of Actors' Equity Association, and is commercially represented by KMR Talent in Los Angeles. She is seeking theatrical and voice-over representation, and management, in LA.